I really should be studying my brains out for tomorrow's doom that is my Time Series paper (SAY WHAT?!?) 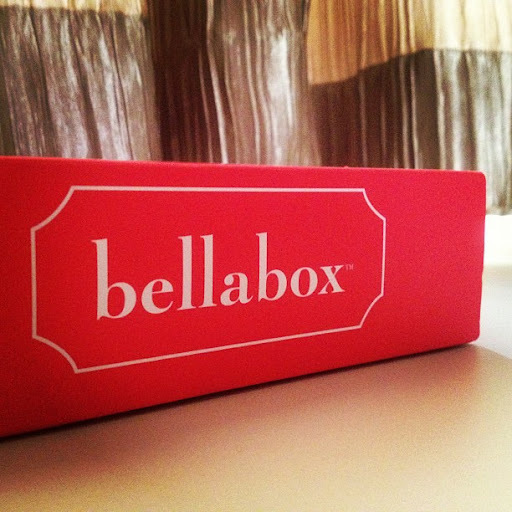 but I was sooo excited to receive my first Bellabox! 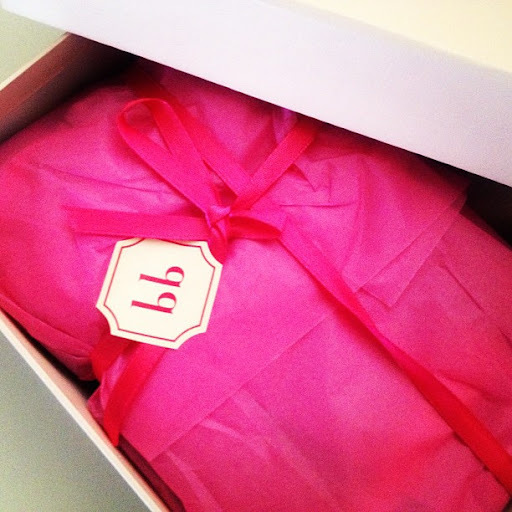 Here's the pretty hot pink parcel! Oooh!!! Cards that tell you all about your box! Here's the list of my items! 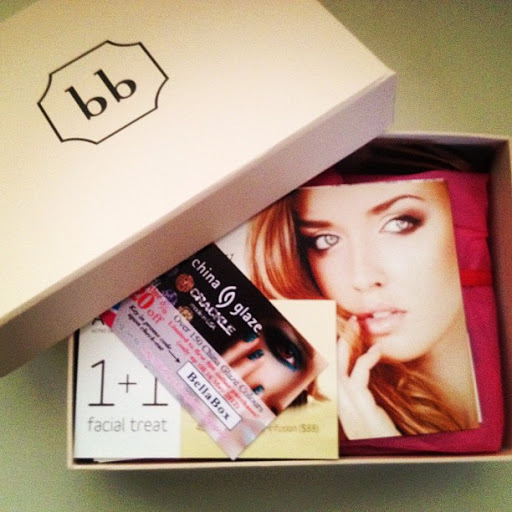 There are several subscription boxes that are available in Singapore and with the brands that each is partnering with, we are totally spoilt for choice! For me, I took a pretty long time before jumping on the bandwagon because I'm very fussy about my products. Heh. 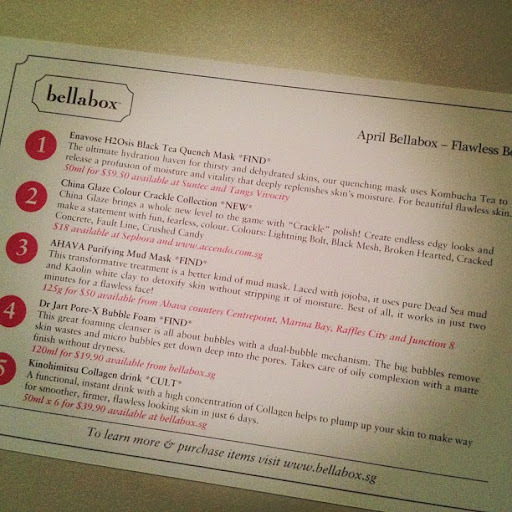 But Bellabox teamed up with Benefit and Laura Mercier this April so I jumped! Haha. Unfortunately, I got neither of the brands, which is I guess, the main flaw with such subscription boxes - You can't choose your items! Alrighty! Stay safe and I'll be back before you know it! P.S. : Photos are from my Instagram! :D I'm so hooked! Username's charlenejudith!